Multi-purpose chopping or serving board. Double sided melamine featuring designs reproduced from original artwork on the top and wood grain effect on the underside. 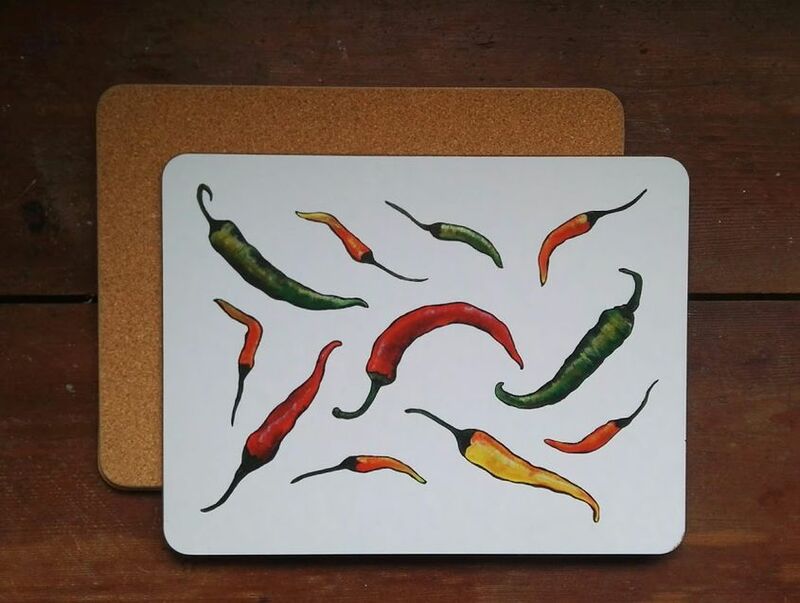 Heat resistant to 165 degrees C.
Please click on images to view and buy.